We value our relationships with our children, their parents and whanau, this is one of the key components in providing the best learning outcomes for children. There is a strong emphasis on building trust and helping children to feel settled in a safe and secure environment. Please feel free to talk to the teachers about your aspirations and goals for your child and also any concerns and queries you may have. 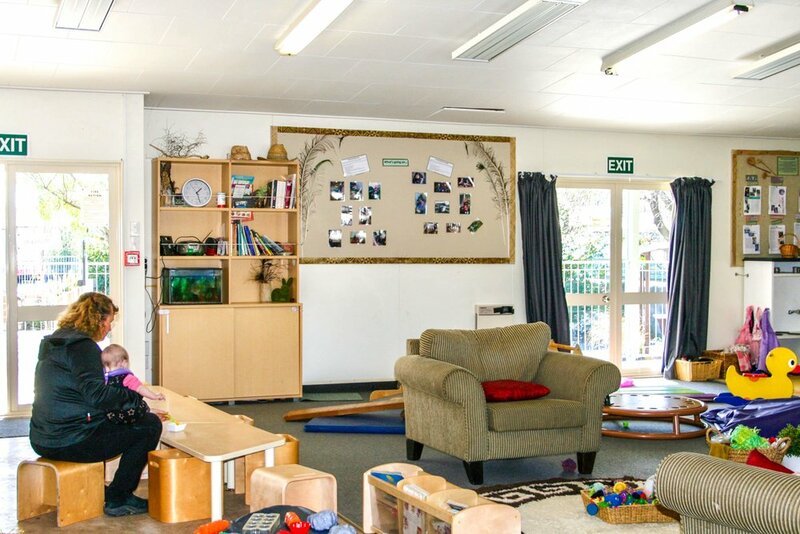 We operate an open door policy at Ecokids, you’re more than welcome to make a coffee or tea and join us throughout the day to share in your child’s learning.